Some day or other, a company faces a period of change, desire to scale and move to a new level. The same happened to us. After weighing all the options, discussing them with the team, and creating a strategy, we are happy to announce the result. 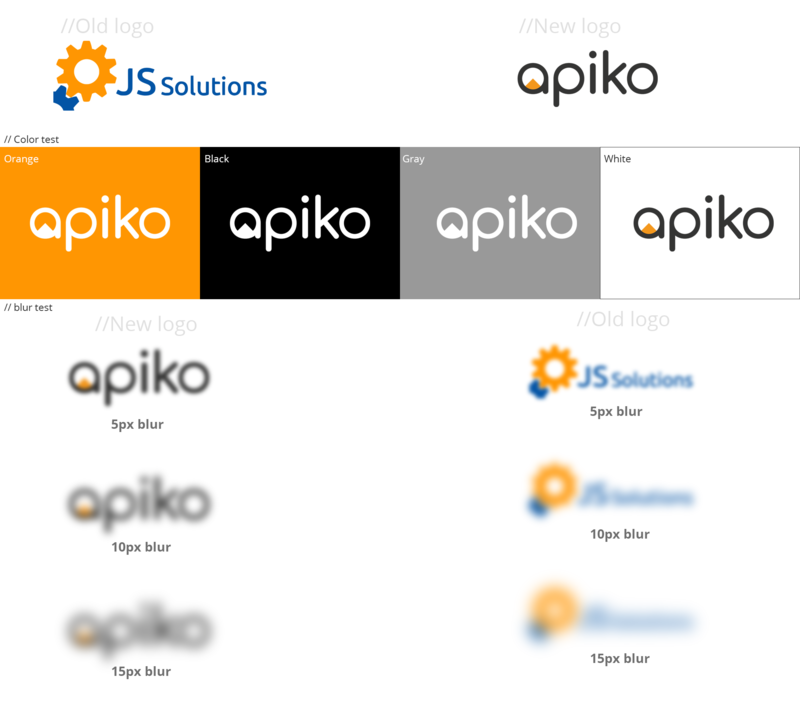 From now on JSSolutions turns into Apiko. One of the reasons is that the former name was tightly associated with the technology. Our main goal is to scale not only in technology services but in business growth as well. This is why our new name is more simple, catchy, and nice-sounding. That's not all. 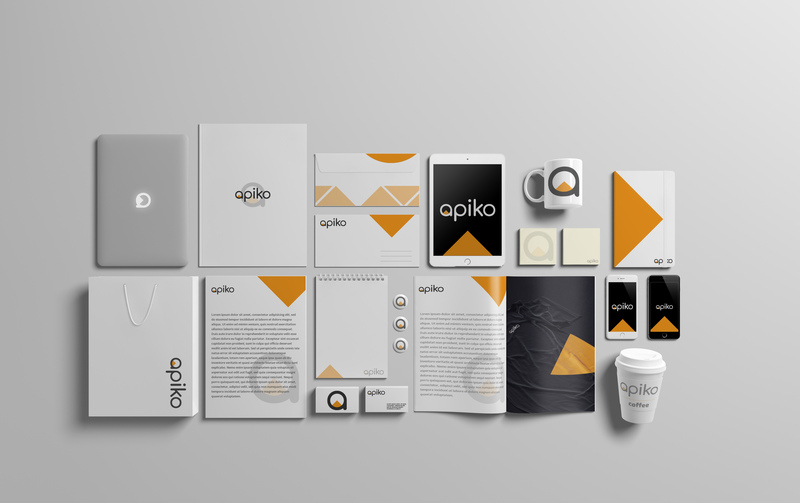 The word “Apiko” derives from Latin word “apices”, which means “peak” and symbolizes growth and constant improvement. Our former name JSSolutions indicated our technical expertise and experience. Now we move forward and ready to assist companies not only in technical but in the business field as well. Currently, we position ourselves as a multisided marketplace development company. We help you to come up with the business idea, choose a target audience, functionality, and business model. Let us assist you in growing your current product and expanding it with new features. We have considerable expertise in ReactJS, React Native, MeteorJS, MongoDB, NodeJS, and other technologies to provide you with the scalable and intuitive web and mobile product development. After choosing the main functionality, strategy, and business model we develop an MVP for your marketplace. Enter the market with the right solution in a short period of time! We help our clients move from MVP to product/market fit and to actually growing and scaling your business. We offer the following third-party integrations for your marketplace: analytics tools, payments systems, social authentication, email marketing software, GPS tracking, CRM systems, etc. We start assisting our clients from the planning stage to anticipate and prevent the risks during the product development. The main goal of QA assistance to ensure that product is being developed according to our client specifications. Yeah, we really like it! We hope you do as well. Now Apiko is ready to conquer new peaks! We will be happy to know what you think about our changes. Waiting for your feedbacks!